Today trans models star in ad campaigns by Givenchy and Chanel, living vogue realness in a way that would have been a death sentence for 1980s kids dreaming of a similar life. In Paris is Burning, a skinny young transitioning femme, Venus Xtravaganza, shares her fantasy of becoming known as a supermodel and living as a ‘rich white girl’ in the suburbs. Shortly afterwards, she is murdered. Today, while brands highlight the odd transgender star to boost their street cred, increasing visibility remains a vulnerable journey for the voguing community. Last year was the deadliest on record for transgender people in the US and 14 have been shot so far there this year. The victims were all trans women of colour. Two of these murders happened in New York. 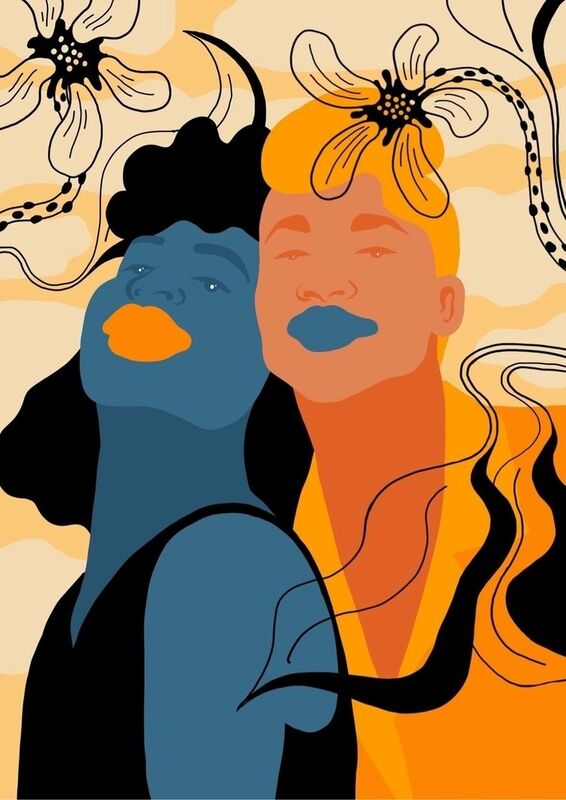 While voguing balls become ever more international (big in New Zealand, taken up by Maori dancers), the American subculture that invented them still has a caretaking role to ensure the sanity and survival of queer people of colour both at home and overseas. As kids from voguing houses get flown to Moscow by dance schools eager to teach Russian children the death drop (the pièce de résistance of vogue moves; if you YouTube one thing from this article…), gay men continue to be routinely arrested, tortured and killed by the Russian authorities. Such heavy cultural ironies are nothing new for the voguing scene. Voguing’s resurgent internationalism may be its calling for the 21st century, as a new generation of house mothers take the message to queer populations in countries like Russia and teach them how to survive.